Whether your setup is wired or wireless, we have the cable know-how you need for your network. The latest, most widely used ethernet cable supports up to gigabit ethernet connections (as fast as the 10 Gigabit Ethernet standard), but you can use it on slower networks, too. (You're unlikely to own consumer hardware that exceeds gigabit speeds anyway.) Cat 5e cabling replaces Cat 5 and is slightly slower than Cat 6. Most ethernet cables use an 8P8C end, which looks similar to a phone plug but is slightly bigger and has more pins. 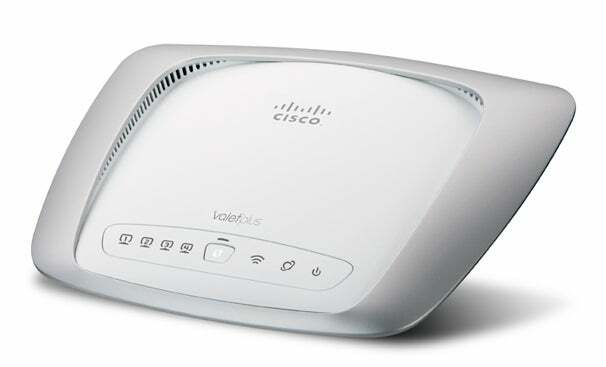 Though 802.11n maintains compatibility with older wireless standards, in such a setup the network must operate at the slower, older speeds for all connected devices. 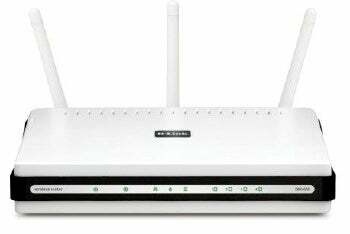 ("Dual-band" routers can isolate the old gear on its own wireless radio so that you don't have this drawback.) 802.11b is noticeably slower when transferring local files, while the other variants of Wi-Fi approach speeds similar to those of wired ethernet. Though the actual 802.11n standard is still being finalized, compatible hardware is already common. Theoretically, once the standard is complete, you'll be able to update draft-standard equipment through firmware. 802.11n improves in speed and general performance over legacy Wi-Fi standards. Here's how to identify every important audio, video, PC, peripheral, and networking cable. With our help, you'll be able to identify every important device-specific cable out there. Too many PC peripherals and cables to keep straight? Here's how to identify each one.